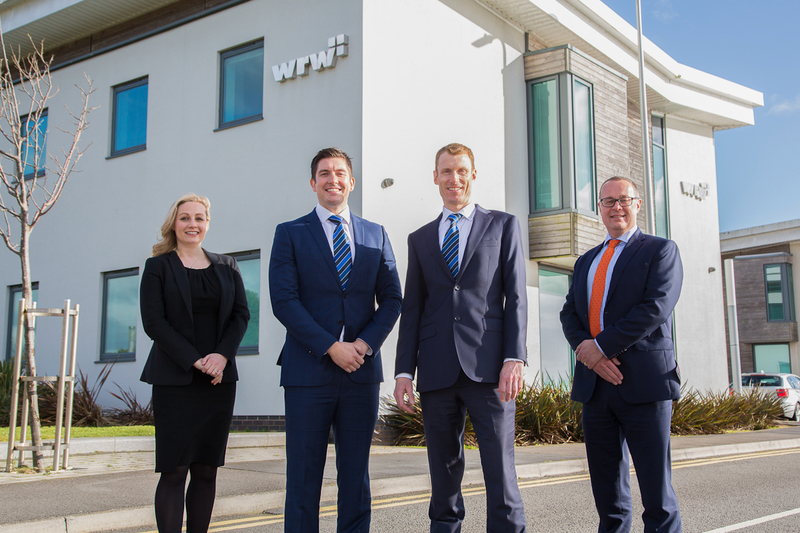 Gambit Corporate Finance has acted as lead financial advisor to WRW Construction (“WRW”), securing a multi-million pound funding solution from alternative lender ThinCats. ThinCats is an established fintech lender dedicated to funding SMEs with business loans up to £15m. Offering funding solutions to SMEs for working capital, growth finance, management buy-outs, acquisition finance, refinancing and asset purchase purposes.